The Xbox One is a powerful and sophisticated piece of gaming hardware. It has a huge amount of promise, but it will be years before it comes close to reaching its full potential. If only Microsoft could stay out of its own way. One of the biggest challenges facing the upcoming launch of the Xbox One isn’t anything the system will or won’t do, but is instead the messaging Microsoft continues to muddle regarding its new hardware. The turnaround regarding the constant online connection and used game policy will go down as an epic flip-flop (even if it was the right thing to do), and the hits keep on coming. Next up on the Microsoft confuse-o-tron comes the news that there will be a headset included in the bundle. Or not. But maybe. But probably not. Initial reports were that the Xbox One box would not contain a headset. Microsoft justified the decision with an explanation that the second-gen Kinect would function just as well when it came to game chat. Soon after that though, Gem, the official distributor of the Xbox One in the U.K., sent out a magazine to its customers in which the contents of the Xbox One’s primary bundle were listed, and a headset appeared among the bullet points. 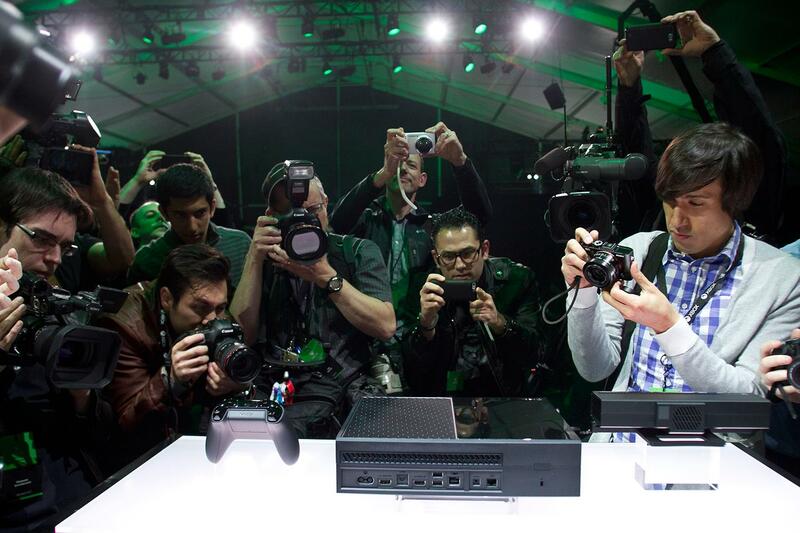 The confusion began the day that the Xbox One was officially announced. This alone might have been written off as a mistake on Gem’s part, but the nature of Microsoft’s previous messaging errors gave way to the assumption that this could just be another example of Microsoft changing its mind in the light of unfavorable press. Within minutes of this typo being spotted (assuming it was a typo and not Gem acting on confusing information it received), the story was that Microsoft had changed its mind yet again. Gem soon stepped up and admitted that the error was on its end, but it highlights the bigger issue facing the Xbox One: Microsoft itself. The decision to change course on its previous plans requiring an Internet connection once every 24 hours and locking games to individual accounts – thus killing used gaming as we know it along with the act of borrowing games – was a good one. It was also the latest in a line of confused messaging that is projecting an image of uncertainty around the new console, enough so that Microsoft no longer gets the benefit of the doubt when contradictory news emerges. The confusion began the day that the Xbox One was officially announced on May 21, 2013. The press conference itself was meant to highlight the console’s all-in-one approach to living room entertainment, but instead spawned Internet memes mocking the number of times the word “TV” and other non-gaming related words were said. The only game that really received any love was Call of Duty: Ghosts. Following the official unveiling, different people received different information from different members of Microsoft. 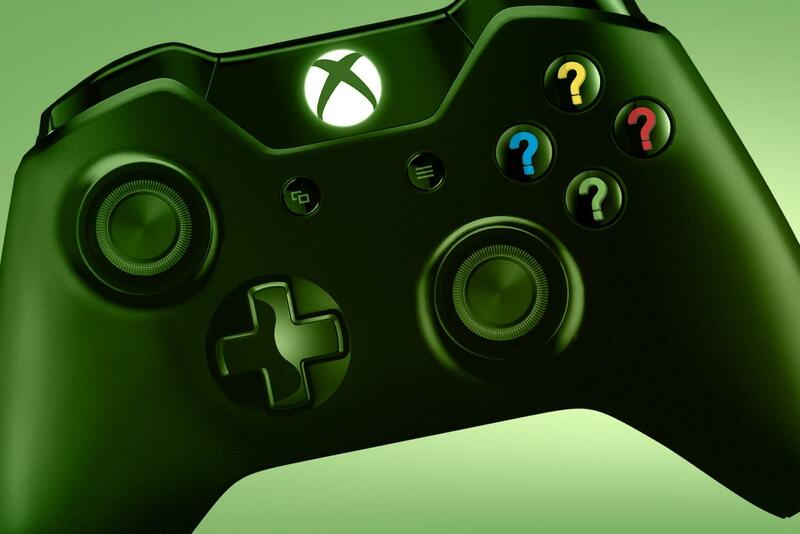 The question of whether the Xbox One would need to be always connected was skated over. Many reps said that the console would not need to be always online, which was true, but they neglected to mention that the system would need to connect to the Internet once every 24 hours. At least most of them did. Microsoft’s Phil Harrison attempted to explain the particulars of the online connection requirements, as well as the license transfer policies affecting used games. It took multiple attempts, and his revelations stood in contrast to the majority of Microsoft reps that simply claimed the company was planning big things for used gaming and would be announcing them at a later date. Even after Harrison explained everything at length, it still wasn’t completely clear. Sony has even admitted that part of its strategy has simply been to wait for Microsoft to announce its specifics first, and then react accordingly. Then, in the days leading up to E3, a time when the Xbox One should have been foremost on gamers’ minds, Microsoft was forced to issue several points of clarification. Those points have mostly been rendered obsolete by the later changes to the console policy, with the exception of the revelation that the Kinect can be turned off … although not unplugged for some reason. Even after the big change immediately following E3, there are still plenty of questions to be answered. For example, going back to headphones, we still don’t know what happens to current after-market headsets. It’s one thing if the standard Xbox 360 headset won’t work on the Xbox One, it’s another if gamers’ expensive headsets are rendered obsolete. The new Xbox One controller will have a different port for a wired headset to plug in to, so hopefully this is as simple as the manufacturers of the headset providing new cables. It may not be. Or it may be, it’s unclear. Microsoft has stated that it is working on a solution, but it has yet to give any details. 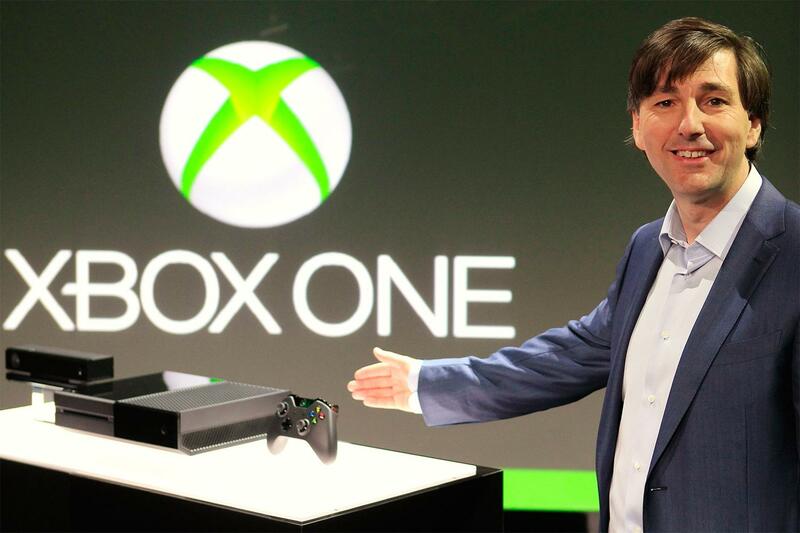 The recent departure of Don Mattrick, the former President of Interactive Entertainment Business at Microsoft, further casts a shadow over the release of the Xbox One. His departure may be a devastating blow, or it could be the best thing that happened to the system, it’s too early to tell. But his abrupt move to Zynga projects an air of instability and uncertainty in a time when Microsoft needs to have a laser-guided focus. The Xbox One is an impressive piece of hardware, and the recent changes to the system are all for the better. Microsoft’s biggest issue is just its messaging. Sony has even admitted that part of its strategy with the PlayStation 4 has simply been to wait for Microsoft to announce its specifics first, and then react accordingly. Part of that is purely down to showmanship. E3 is an event built around creating a positive image for a product. Microsoft did a good job of that with its focus on games. Sony did a better job with its focus on doing everything that the Xbox One would not. We are months away from the release of the next-gen consoles, so there is still a lot of time for Microsoft to get a coherent and consistent messaging strategy in place. The games look good, the hardware seems strong, and the entertainment options offer a lot of non-gaming functionality. Microsoft just needs to get out of its own way and let the Xbox One shine.